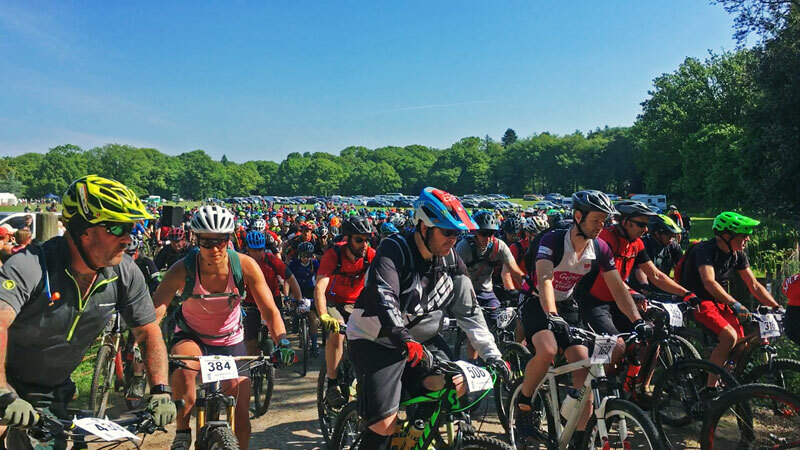 A mountain bike ride in the Forest of Dean and Wye Valley . 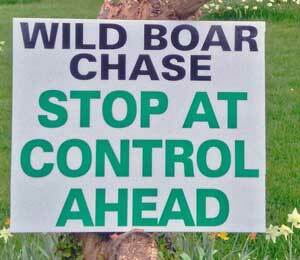 Many thanks to all of you that have entered the Wild Boar Chase so far. We still have plenty of entries left, so please mention that you have entered the event in your social media feeds. Although on the entry form you are asked what distance you wish to ride, you may change your mind on the day – no need to inform us. We will track your route by scanning your event number at a ‘Control’, so when you see a sign like this one, stop and get your number scanned. Riders at the start of the Wild Boar Chase. 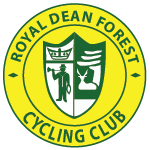 Previous Previous post: Clubs and rider locations so far? Next Next post: Humbug Chase T Shirts for the 2019 event. Two tandems in 2019 Wild Boar Chase so far. Humbug Chase T Shirts for the 2019 event. Clubs and rider locations so far? So, What on earth is a humbug?